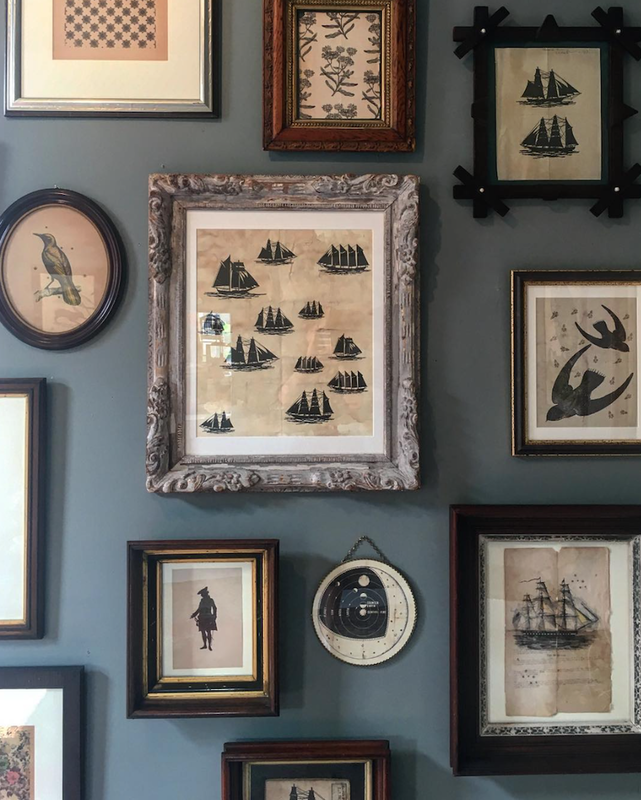 I reeeeeally am obsessing over creating a gallery wall at home but am getting totally overwhelmed trying to choose the art, AND the frames, help! To save my brain, I might simply copy this entire set up I found on The Selby website. Psst. Candy-coloured donkey prints for your gallery wall. Psst. Let’s decorate with colourful Chinese lanterns.